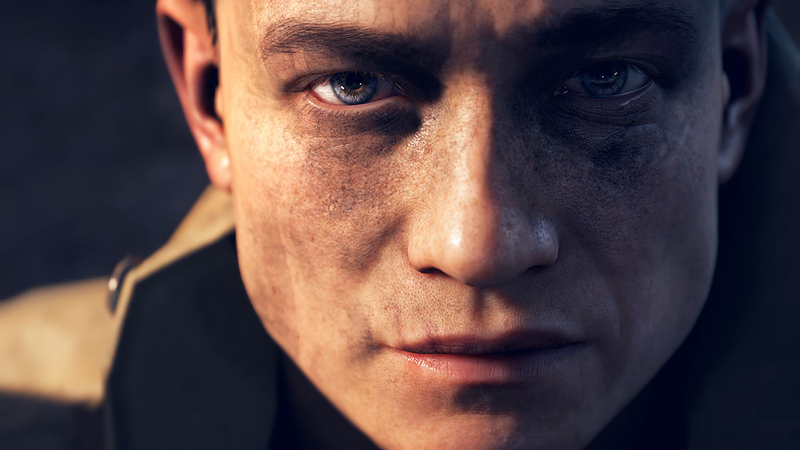 The developer of Battlefield 1, DICE, has announced new information regarding the upcoming game’s campaign together with an astonishing trailer. 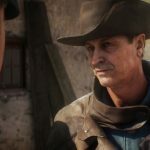 They also affirmed that players will be using different characters for every “war story”. 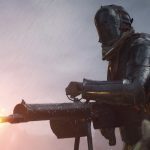 World War I which is represented in Battlefield 1 happened in various locations and had many different people involved. 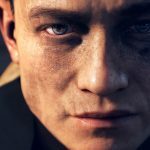 So DICE states that they also wanted to have a deeper look into the Great War, realizing its number of diverse angles. 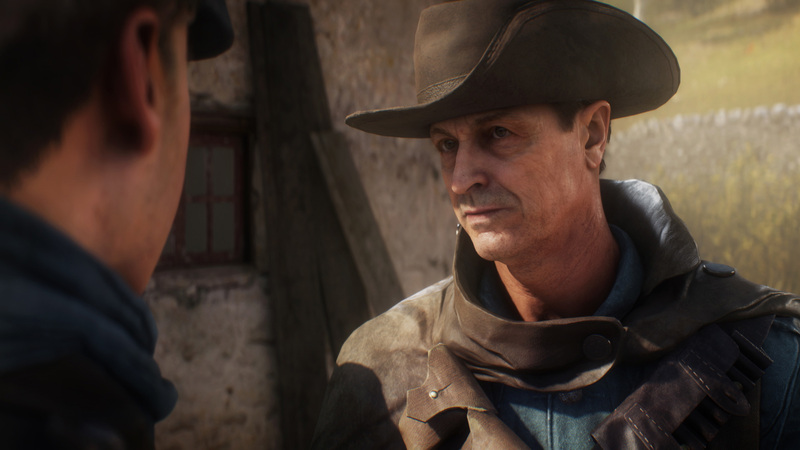 Developer decided that the best way to dive into this diverse universe would be by creating multiple characters for each “war story” rather than having one for all of them in Battlefield 1. 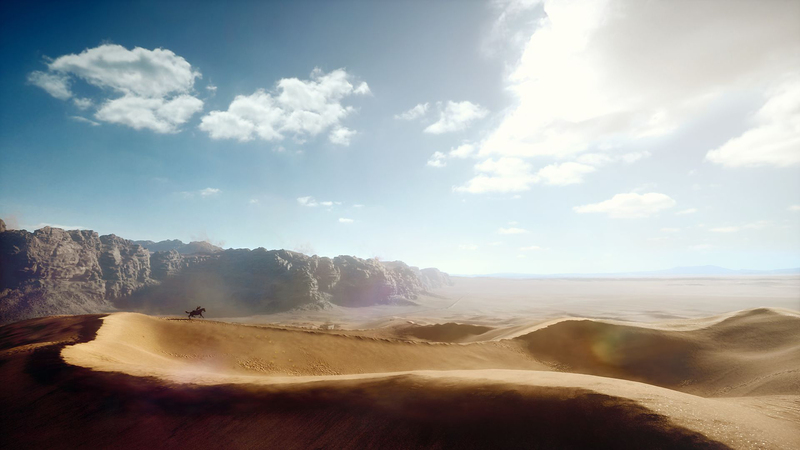 Battlefield 1 will give its players a spectacular view of the surroundings. Rather than just having a first-person perspective, game players will be able to see the world around them as well. 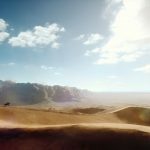 This will let Battlefield 1 players experience what their character feels more fully: “We wanted the player to see and feel what the characters are going through, rather than just experiencing it from behind their eyes. That has really payed off for us not just in storytelling ability, but in emotional engagement,” game developer said. 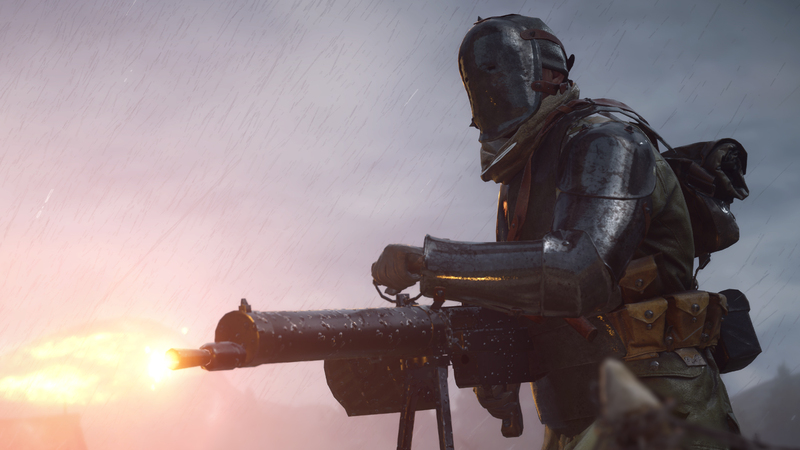 Battlefield 1 is planned to be released on October 21. 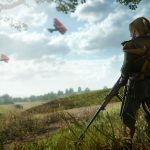 WWI inspired game will be available for PS4, Xbox One and PC. 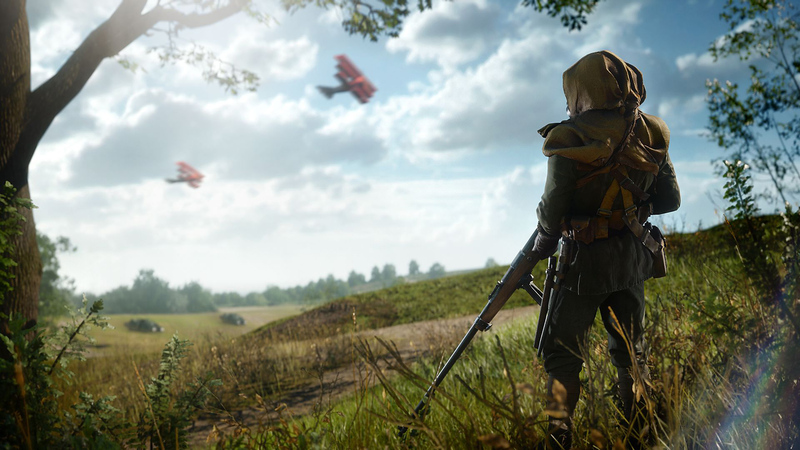 If you are eager to start playing the game earlier, you can purchase an EA/Origin Access subscription which will let you play Battlefield 1 from October 13 via Play First Trial.